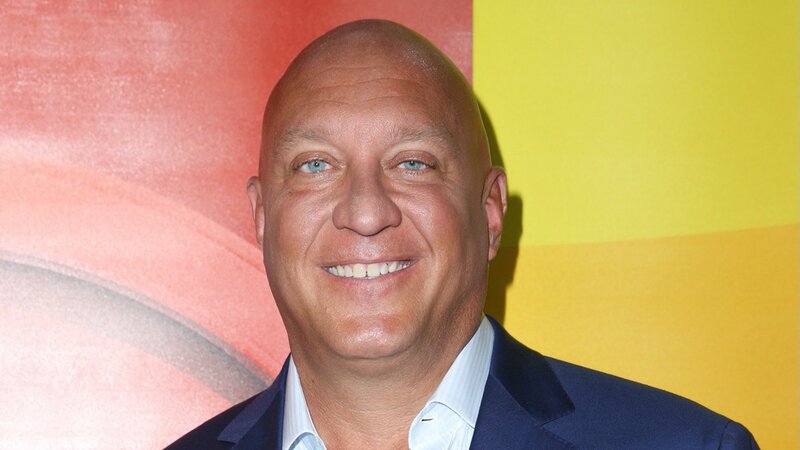 DARIEN, Connecticut -- Jerry Springer protege Steve Wilkos is facing a drunken driving charge in connection with a car crash in Connecticut last month. Darien police say the 53-year-old Wilkos turned himself in Wednesday after learning there was a warrant for his arrest. Police say Wilkos, a TV talk show host who was previously the security director on "The Jerry Springer Show" in Chicago, had a blood alcohol content of 0.29 after the crash Jan. 21. That's more than three times the legal limit to drive. No other vehicles were involved, and Wilkos was alone. He was treated at the hospital. He was freed on $1,500 bond and is scheduled to appear in court March 5 to face charges including operating under the influence. Wilkos in a statement said he "had a complete lapse in judgment which resulted in me drinking and getting behind the wheel of my car."